We pride ourselves in being family owned and offering family recipies on a variety of options. 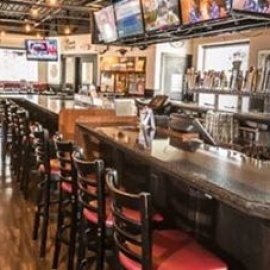 Picture a sports bar with 32 taps, 15 tvs and nfl ticket youre sure to not miss a game. 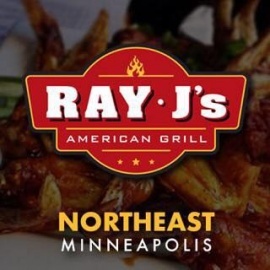 With American style food and the best wings in town!